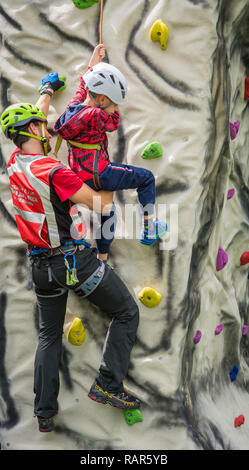 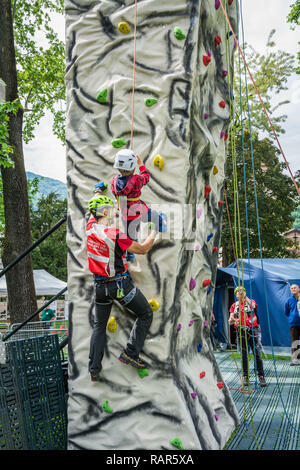 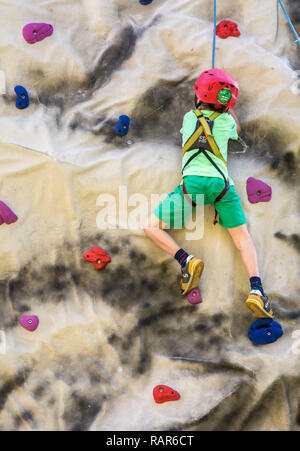 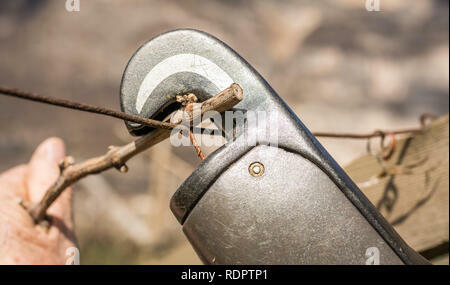 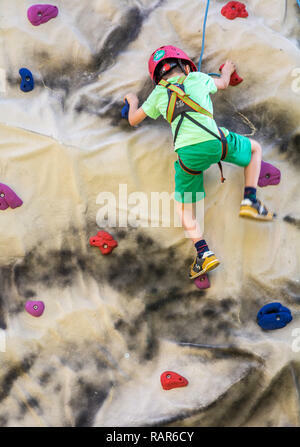 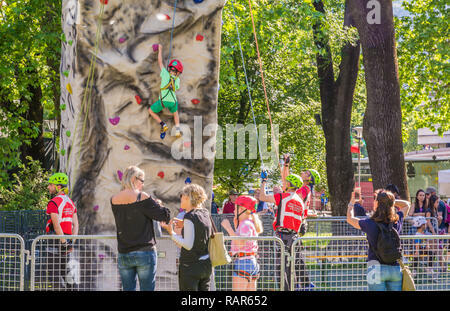 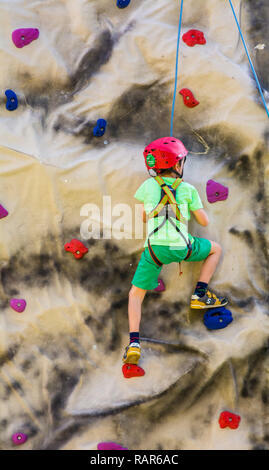 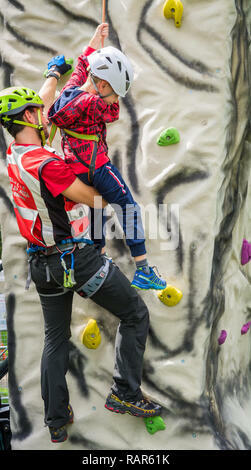 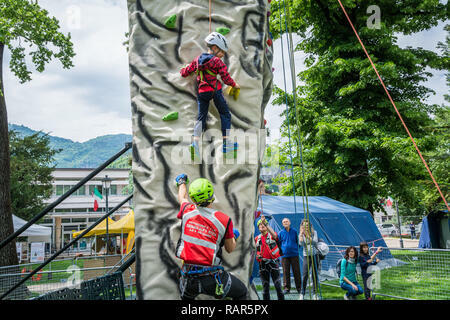 shot of little boy in a harness climbing a wall with grips. 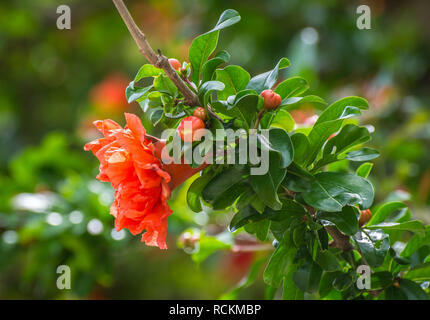 A close up of apples from an orchard with a ladybug on it. 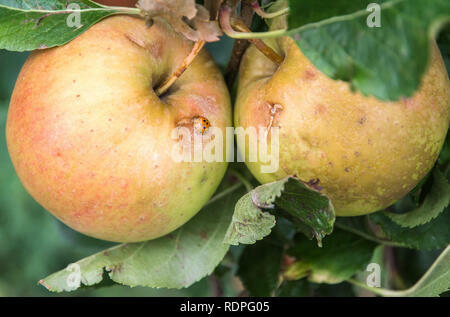 apples damaged by hail storm. 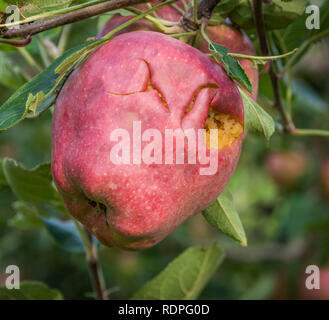 Red Delicious apple damaged by hail storm. the hailstorms have almost entirely wiped out harvest. 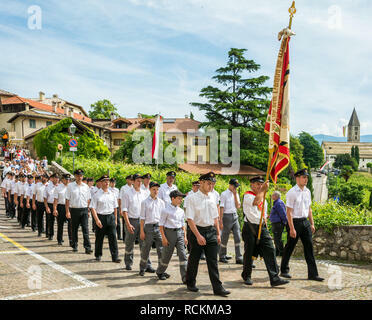 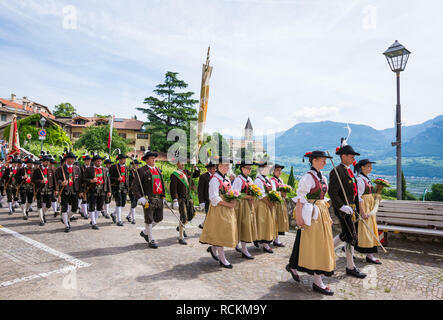 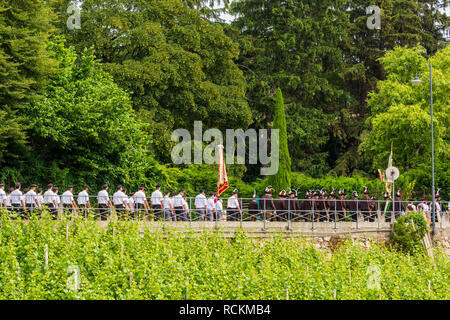 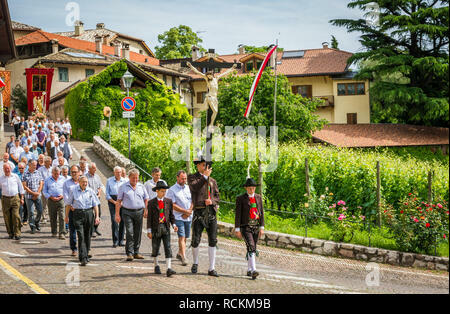 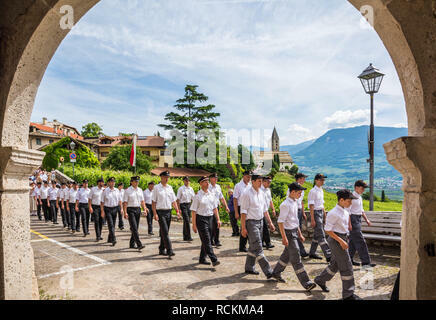 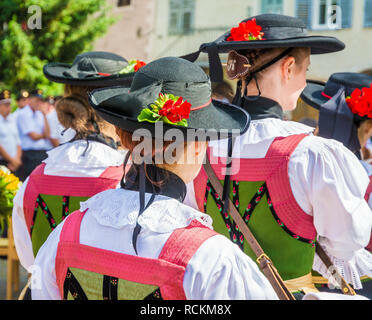 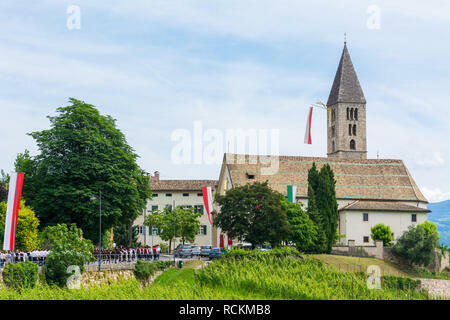 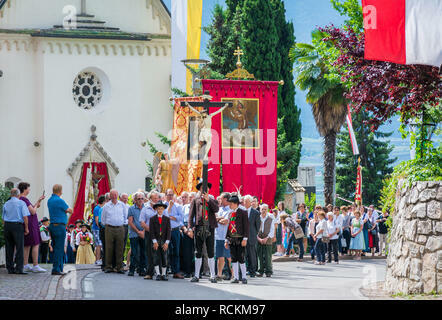 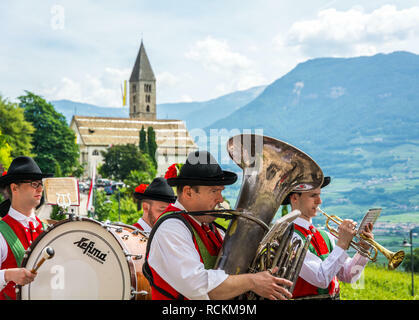 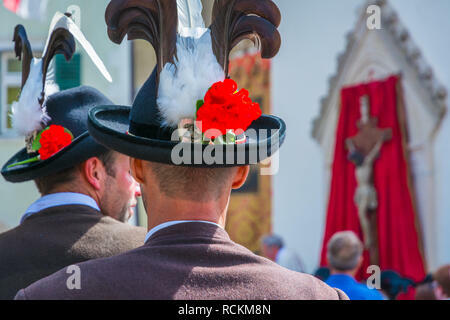 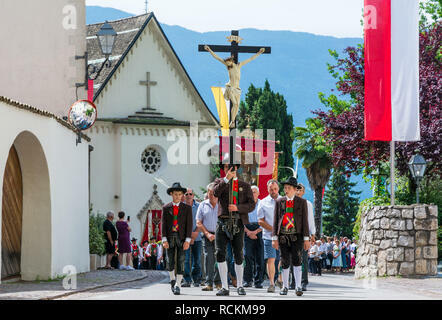 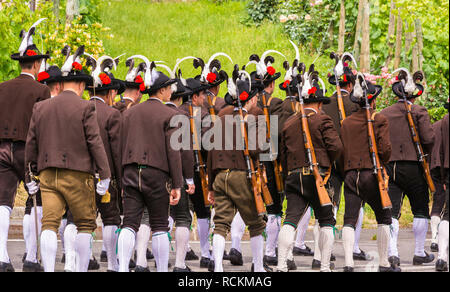 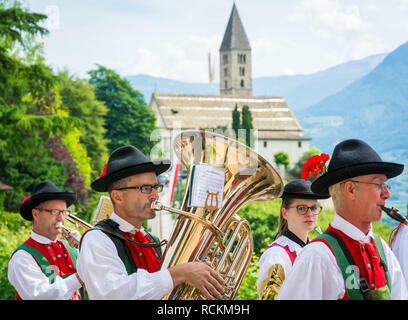 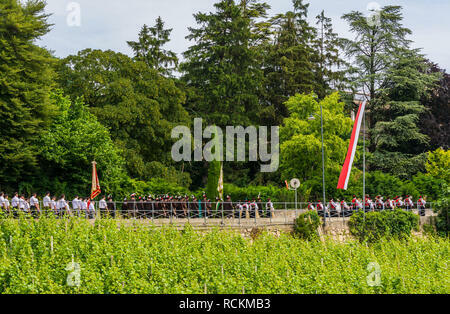 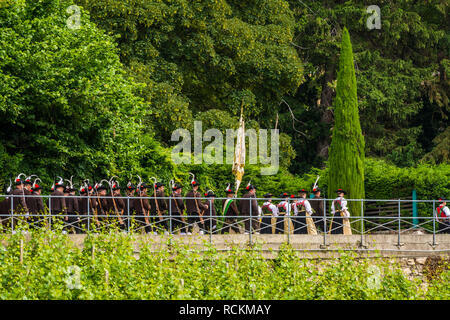 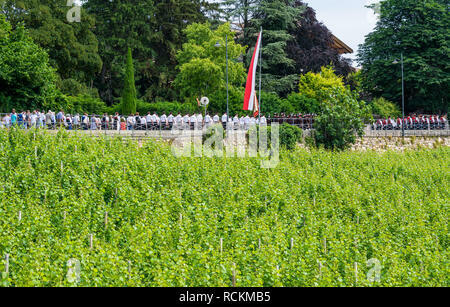 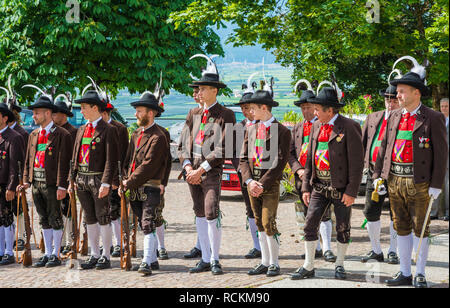 Corpus Christi cerimonial procession in Kurtatsch an der Weinstrasse Adige Valley, South Tyrol, northern Italy. 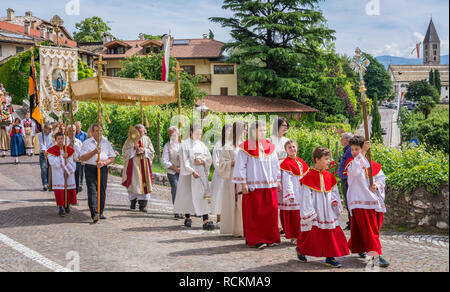 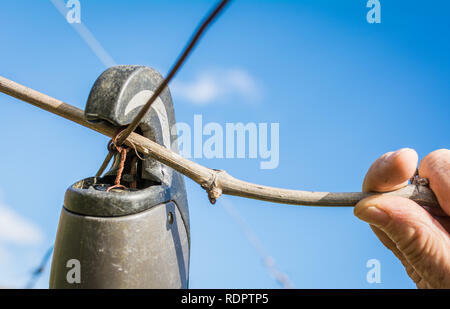 Corpus Christi day. 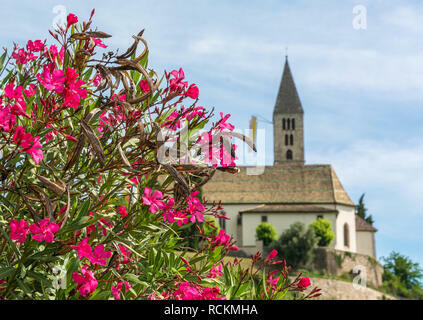 spring view of the Church of the idyllic village of Cortaccia ( Kurtatsch an der WeinstraÃŸe ). 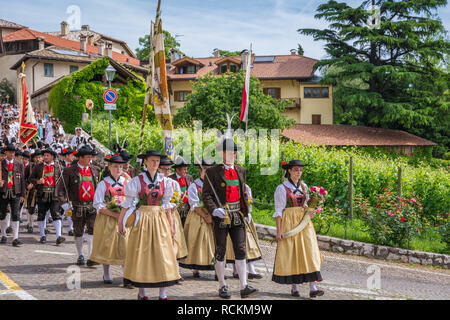 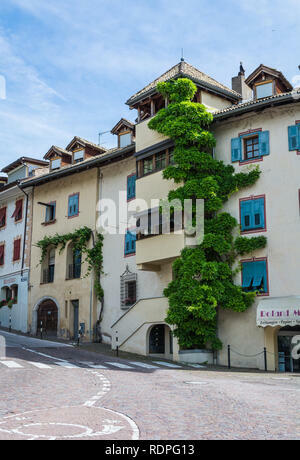 Cortaccia extends on the sunny side of the wine road. 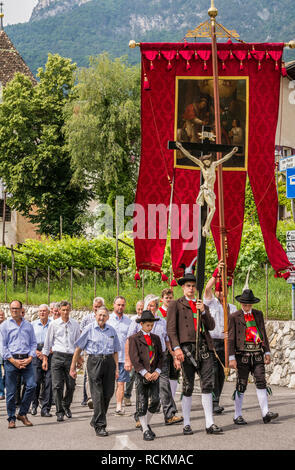 Corpus Christi cerimonial procession in Kurtatsch an der WeinstraÃŸe, Adige Valley, South Tyrol, northern Italy. 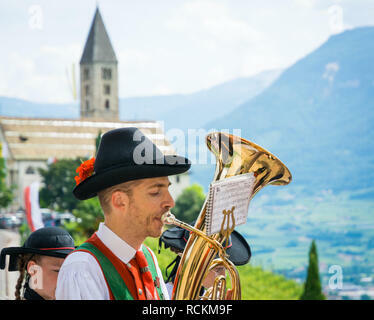 tuba player from the marching band. 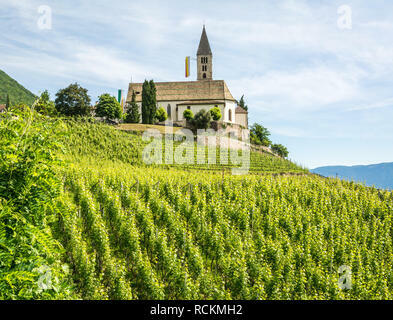 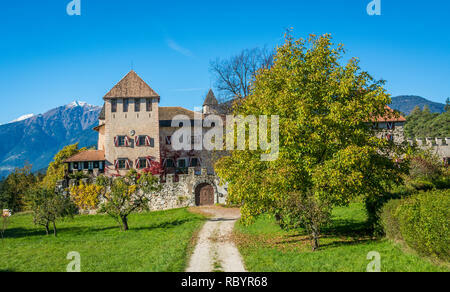 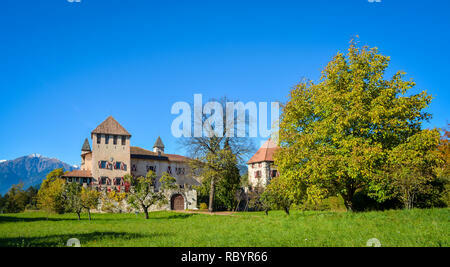 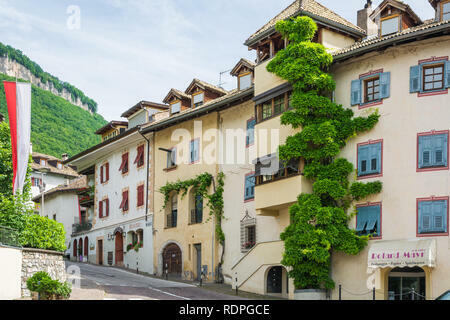 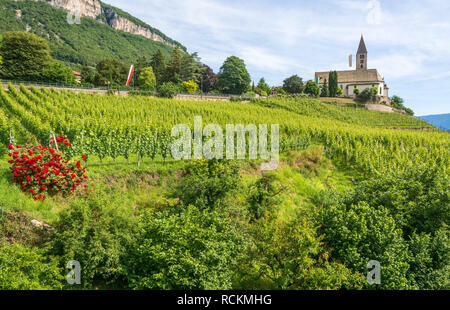 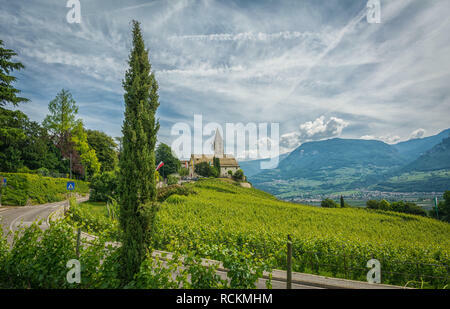 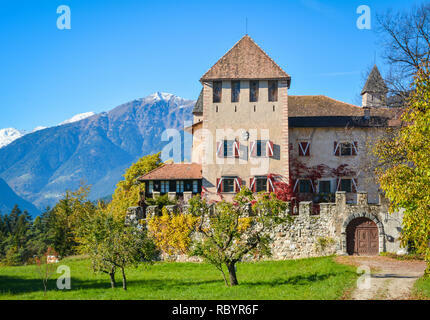 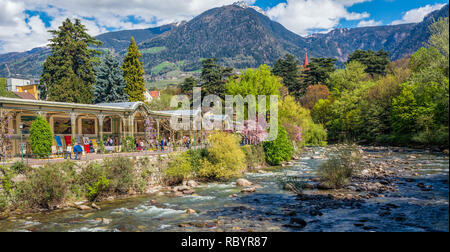 spring view of the Church of the idyllic village of Cortaccia ( Kurtatsch an der Weinstrasse ). 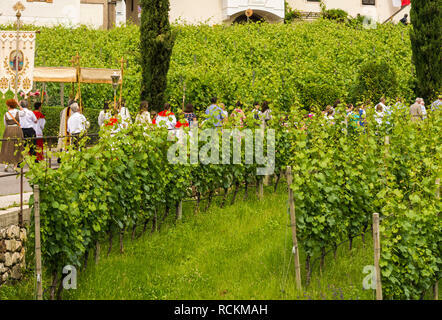 Cortaccia extends on the sunny side of the wine road. 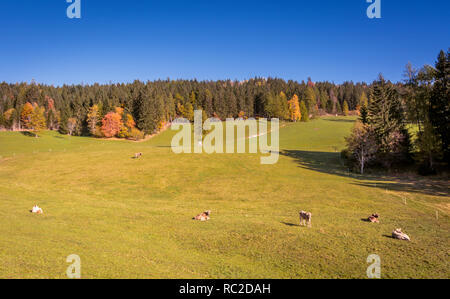 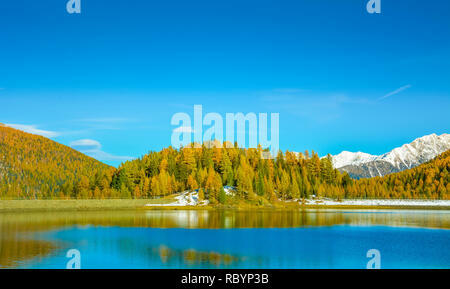 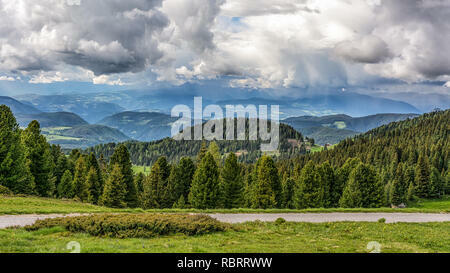 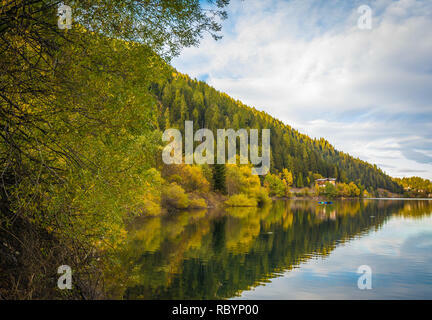 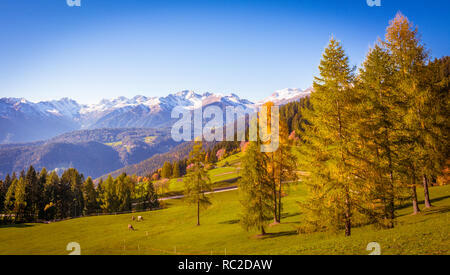 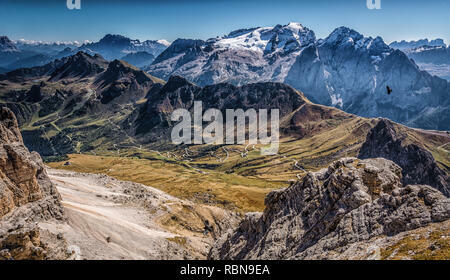 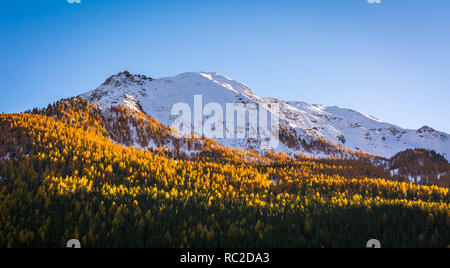 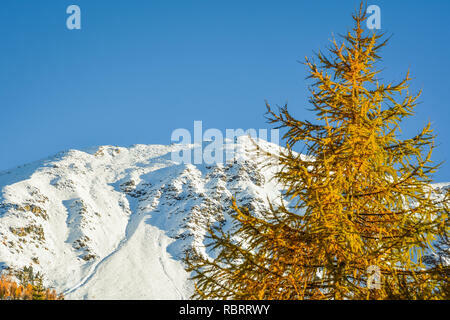 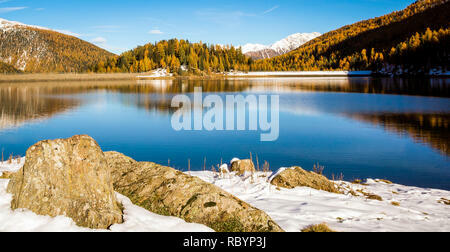 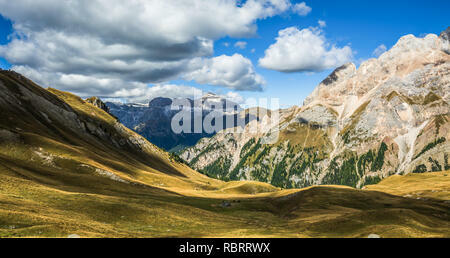 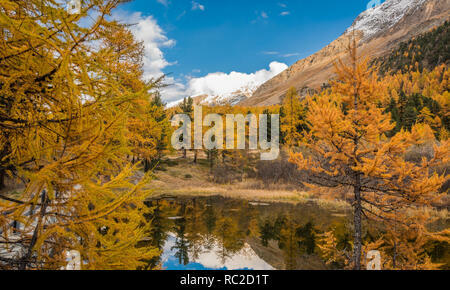 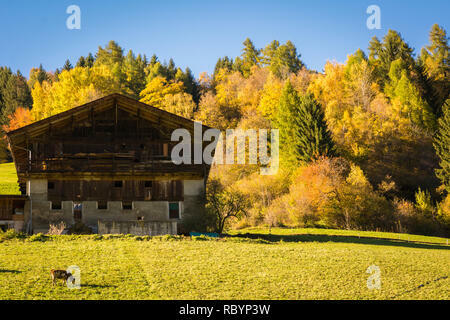 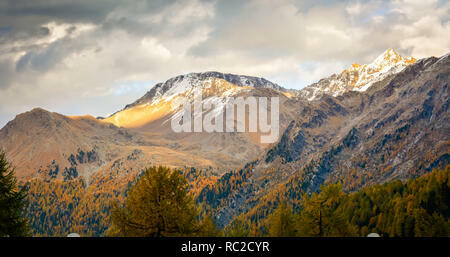 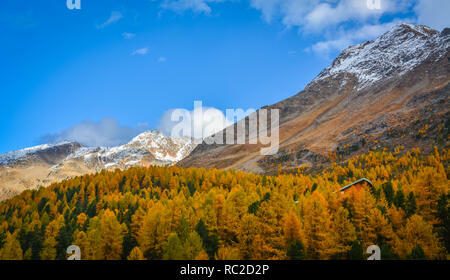 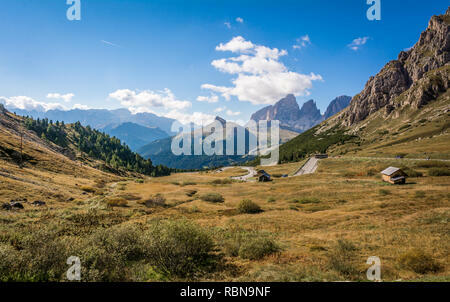 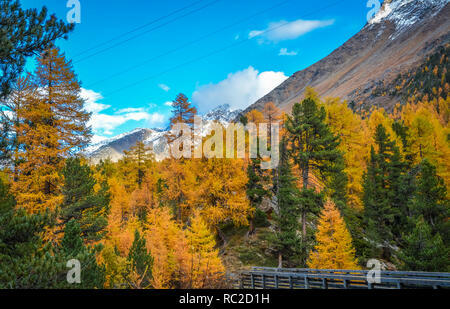 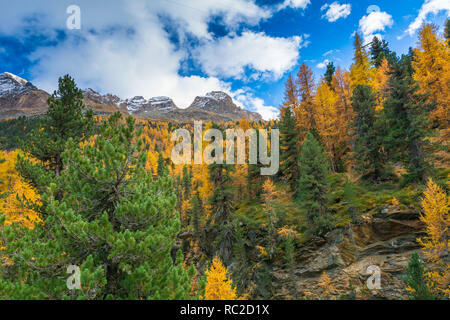 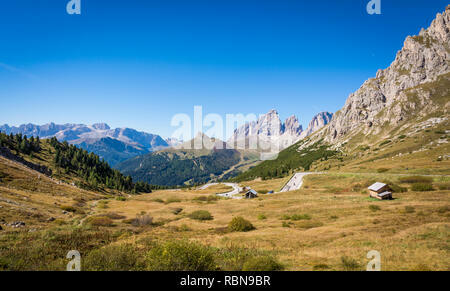 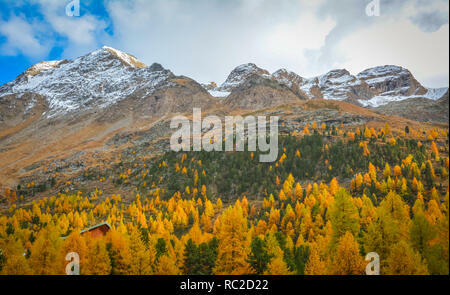 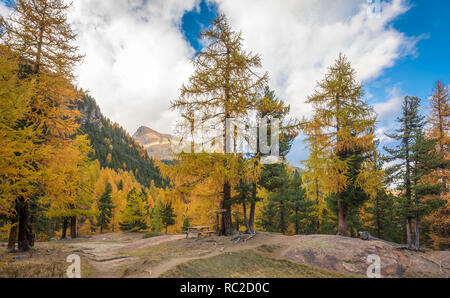 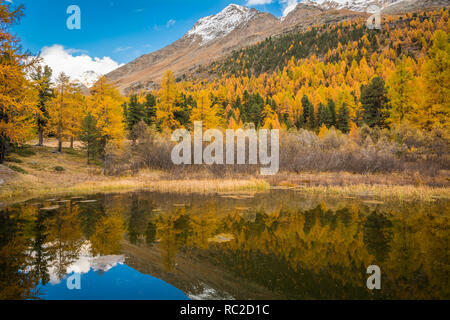 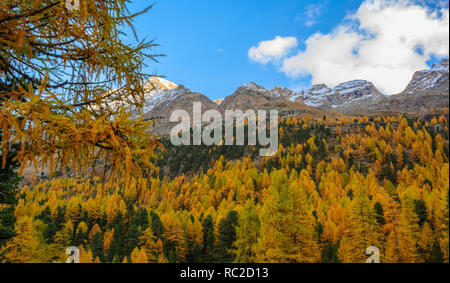 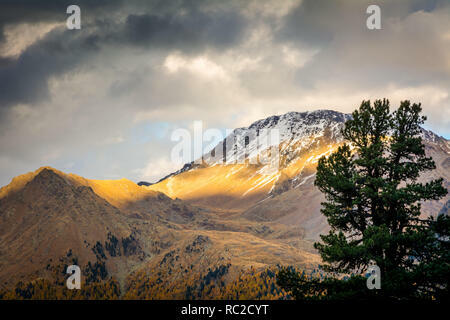 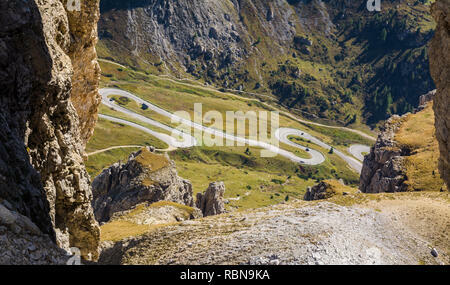 Dolomites Mountains, autumn landscape in the The Ultental ( Val d'Ultimo ) in South Tyrol, Alps, northern Italy, Europe. 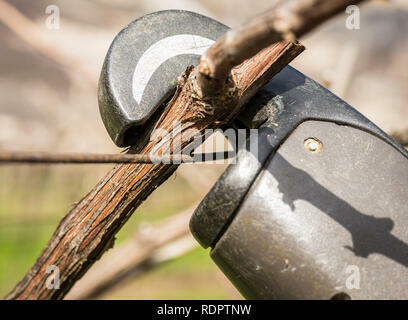 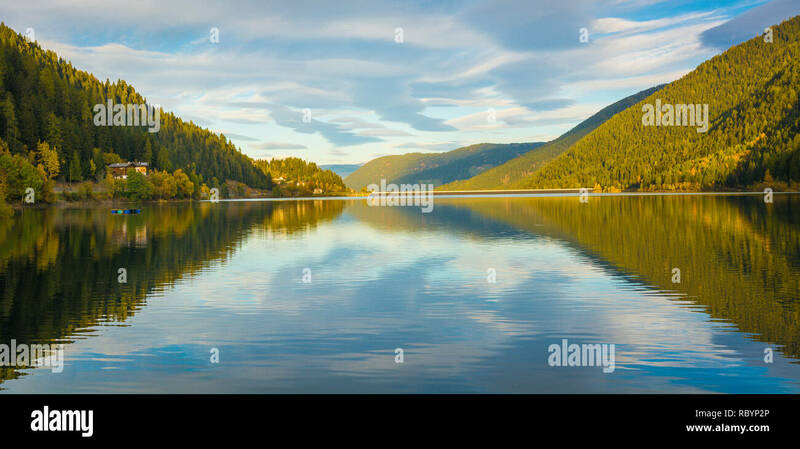 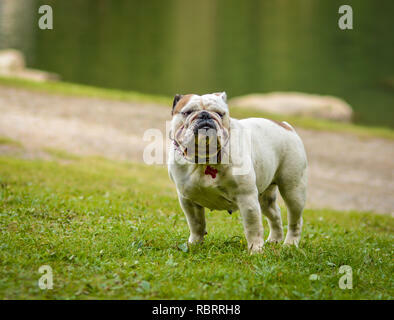 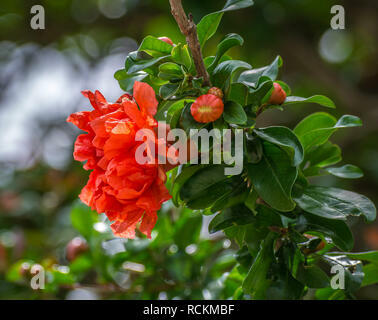 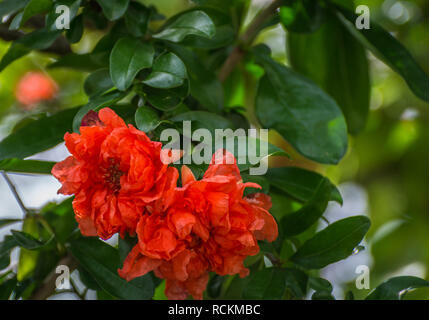 Beauty of nature concept . 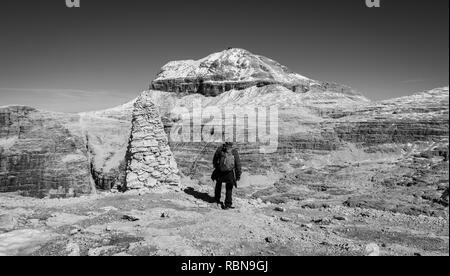 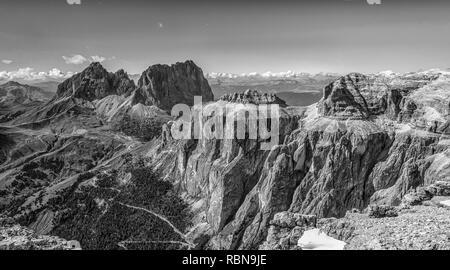 Marmolada mountain range seen from the Sass Pordoi plateau in Dolomites, Trentino Alto Adige, northern Italy, Europe - image in Black and White. 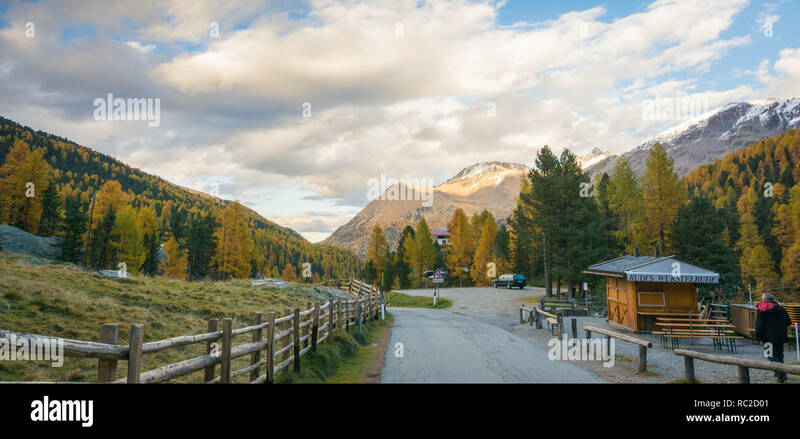 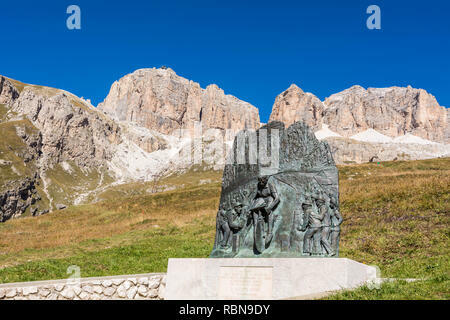 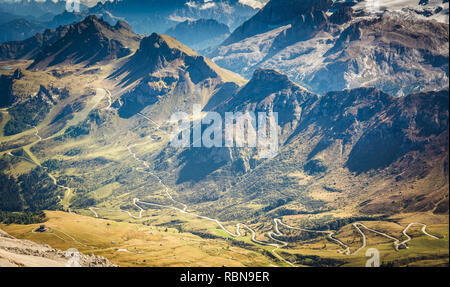 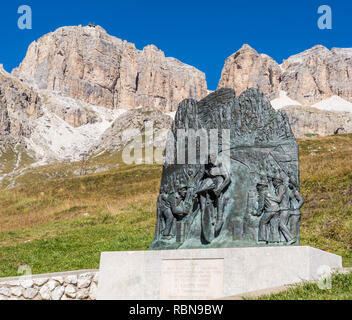 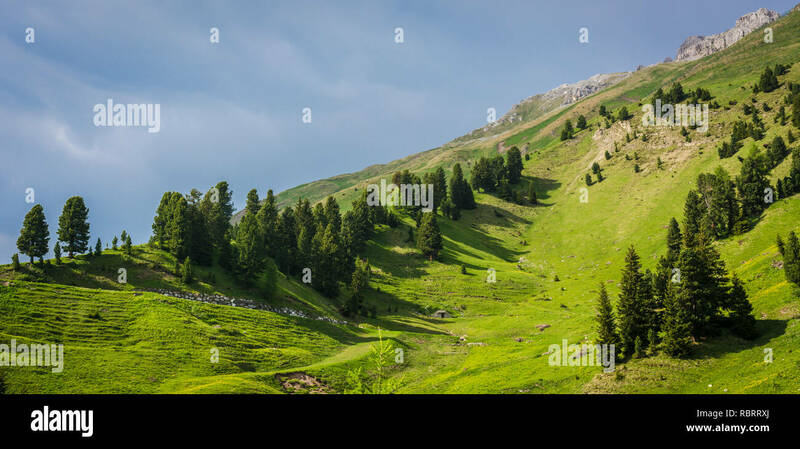 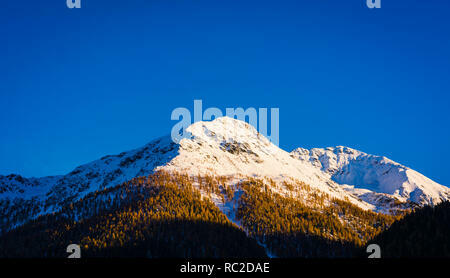 Beautiful mountain landscape around the Pass Pordoi. 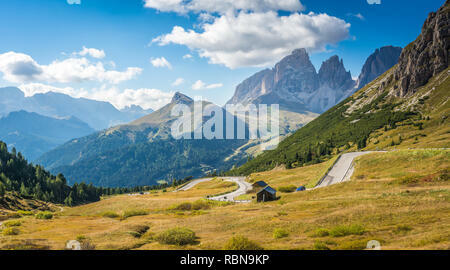 Dolomites, Trentino Alto Adige, northern Italy. 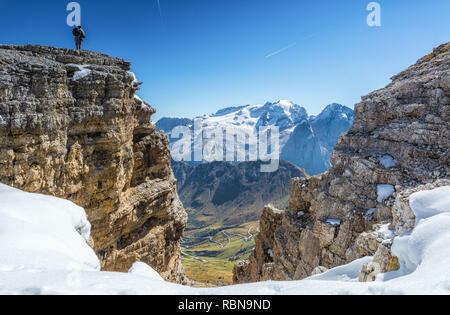 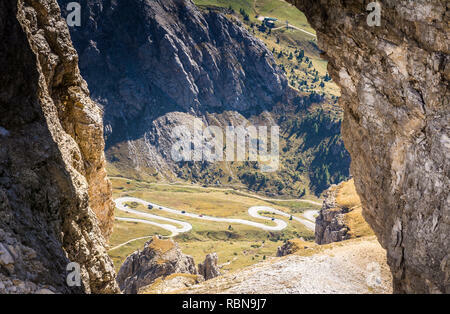 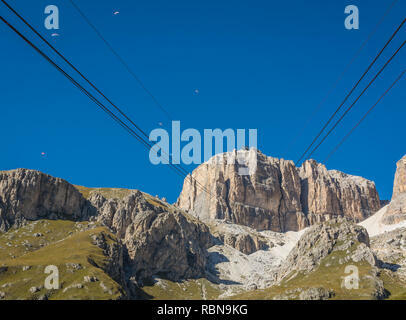 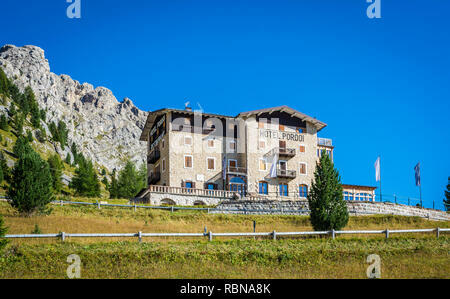 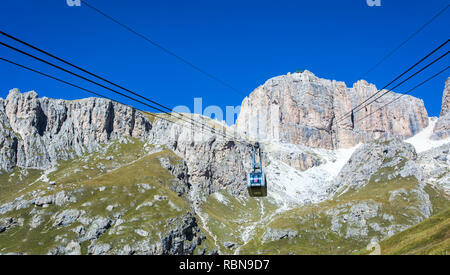 Marmolada massif, Dolomiti, northern Itay. 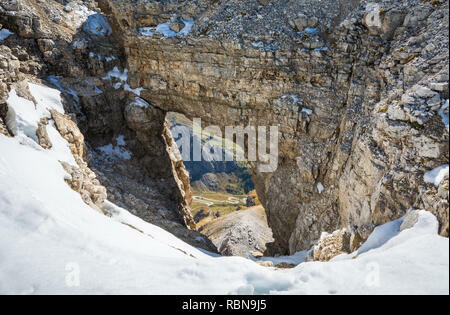 Looking down onto the Pass Pordoi in the Dolomites on a beautiful autumnal day. 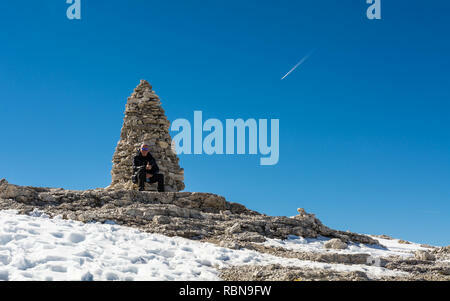 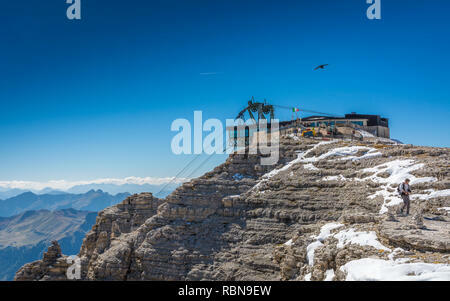 Tourist on the rock of the Sass Pordoi. 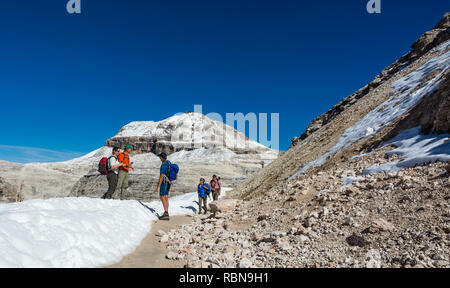 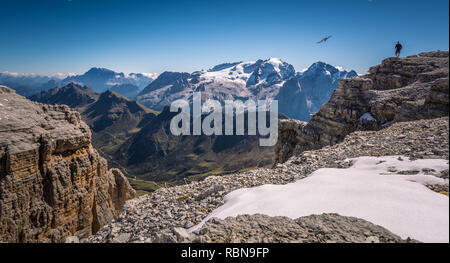 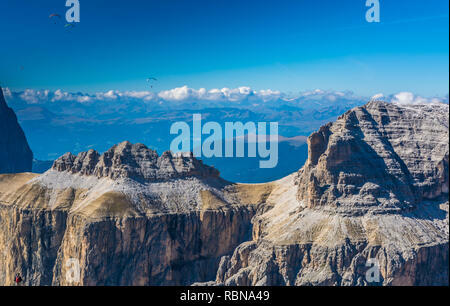 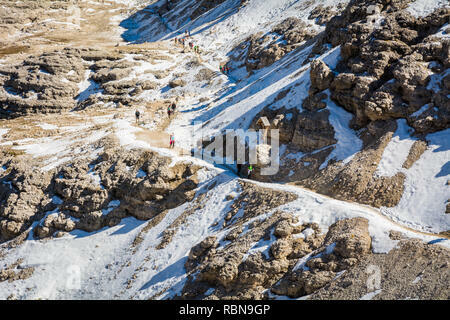 View towards Piz Boe Mountain, Sella Group, Dolomites, Trentino province, Italy.